Fights against killer robots and crazed AIs apparently could have been on the cards for Samus Aran. A poster on the NeoGAF forums has uncovered what appears to be a rejected pitch document from Metroid Prime creator Retro Studios. 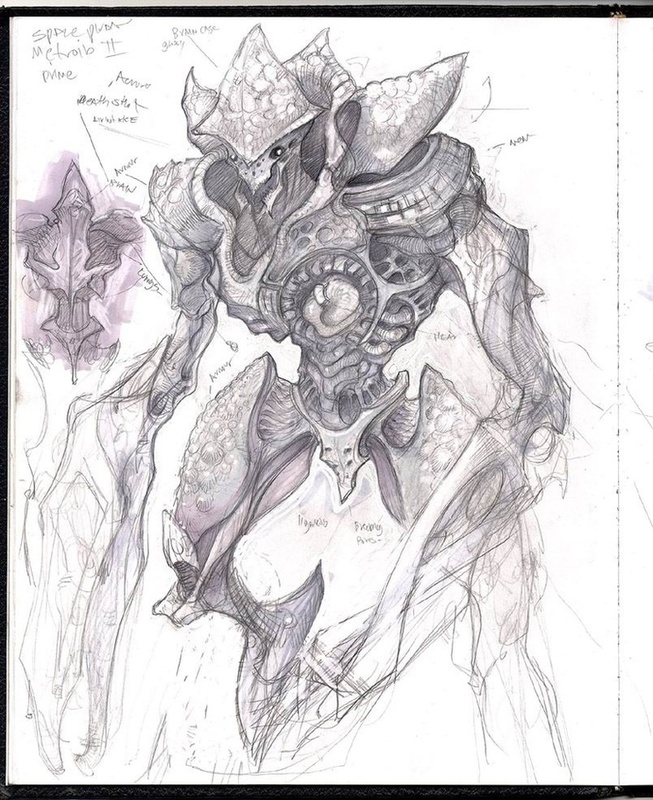 The document was apparently written by Tony Giovannini, one of the level designers on the original Metroid Prime, and describes a quite different kind of Metroid game. Set immediately after the events of the first Metroid Prime, Samus Aran goes into hibernation while her ship travels on autopilot. Not everything goes as planned however, as unbeknownst to the sleeping Samus, her ship responds to a distress call from an enormous alien vessel. The massive craft pulls in Samus' ship as it approaches, stranding Samus in the huge, seemingly abandoned vessel with no obvious means of escape. Naturally, the ship isn't as deserted as it first seems and is actually full to the brim with robots, overseen by an insane AI. The ship's mission is to travel to a distant planet and smash into it, delivering its payload of troops and do some pretty significant damage in the process. As well as the robots, the ship also houses a number of biological beings, which it is developing and refining through genetic engineering. 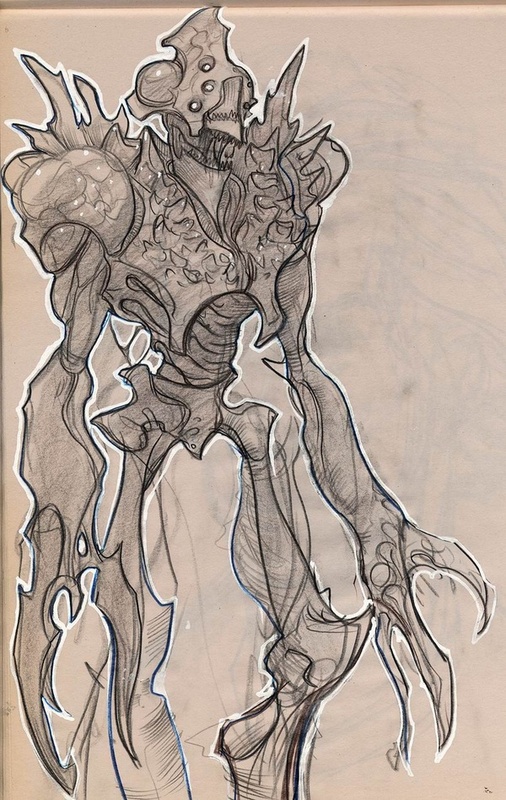 These creatures would manifest as new enemies, like the human/metroid hybrid Humetroids, and the Shock Beasts and Thrash Hunters, both made from Space Pirate DNA, mixed with genetic material from other species. 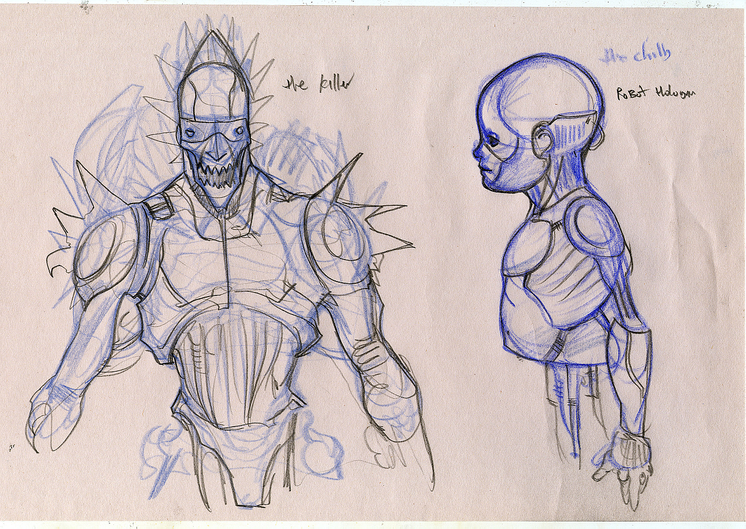 The document also includes several pieces of concept art, showing what the AI and the biologicals might have looked like. 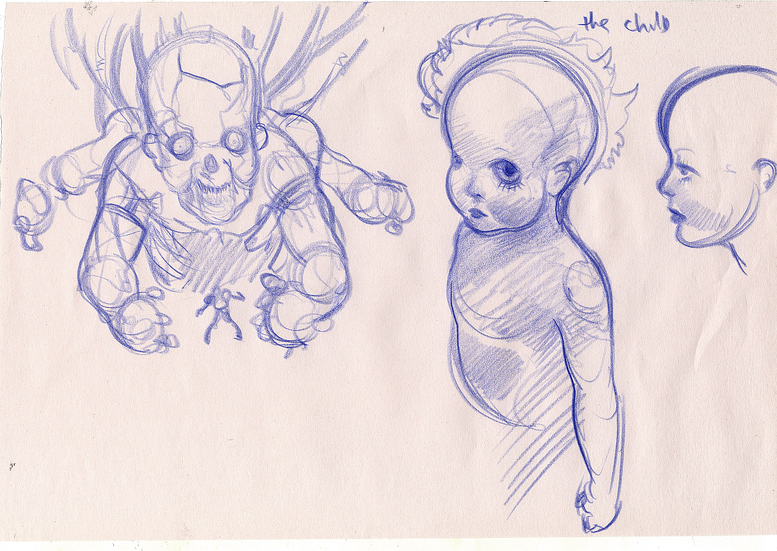 The ship's AI is the game's main antagonist, and has four distinct personalities: the Killer, the Child, the Mother and the Martyr. Of the four, only the Mother is particularly friendly to Samus, knowing that something has gone wrong with the vessel. 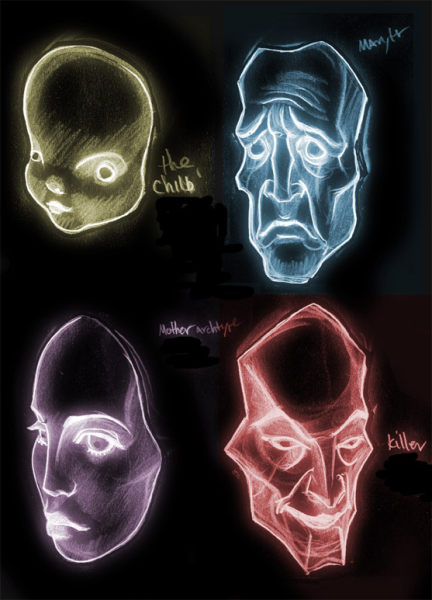 Each personality affects the gameplay and the environment around it differently, such as more combat-orientated gameplay for the Killer personality, and a warm, "womb-like" lighting system when the Mother personality is in control. 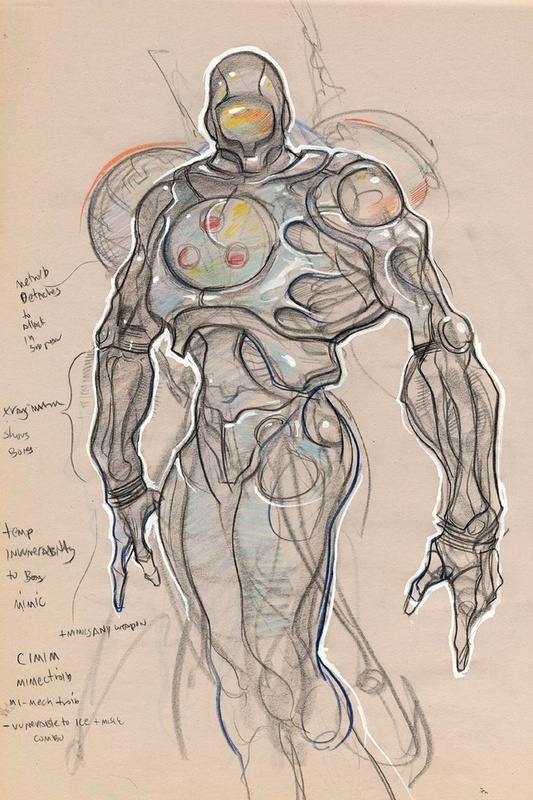 Retro's vision for the game was of a more puzzle-solving game than Metroid Prime. The idea was that the ship wasn't entirely in our dimension, so while Samus had all her abilities, which ones actually worked changed from room to room. Players would have to work out how to get around, rather than just walking, running, or space jumping as normal. There was also a suggestion for co-op gameplay, possibly involving an android copy of Samus, or maybe even other bounty hunters with different abilities. The idea of co-op did prompt some concerns, however, about moving too far away from a proper Metroid experience. There's plenty more to read, including a sneaky trick built into the upgrade system. Assuming the document is genuine, there seems to be a lot of potential in the ideas, and while it might not be right for a Metroid title, it still sounds like it would have been a fun game to play. Unfortunately, Giovannini's site seems to have been locked down - which could suggest that the document is genuine - but the entire thing can still be found at the Metroid Wikia. We've got in touch with Retro about the document, and will update if we hear anything back.